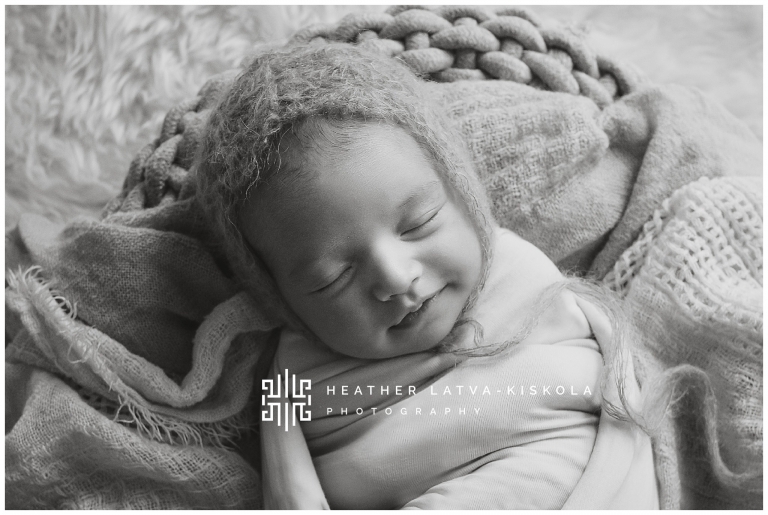 Newborn lifestyle photo sessions in the comfort of a client’s home allow me to get to see such a wonderful glimpse into a family. 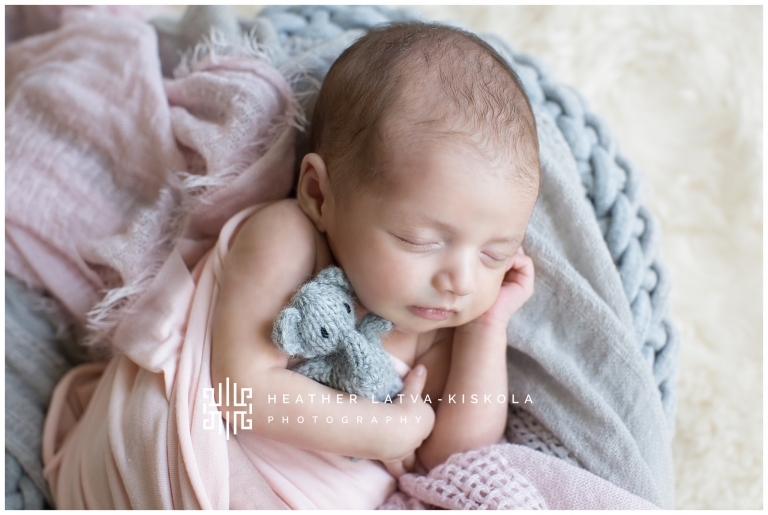 This lovely client had reached out to me months before her due date and I was so sad to say I was in the US and unable to meet her…but I was very honored to be chosen when it came time to bring home baby! I normally do not bring props with me to at-home sessions, because the focus is more on life at home with a little one…but for sweet Sureerat, who was so so torn between traveling in to my studio and being able to feature her family (and family dog! )…bringing a couple of wraps and using some gorgeous rugs in their home, gave us the best of both worlds!